IT’S one of the most prestigious literature prizes open to writers, and a reading group from Swansea will help decide the winner. The Man Booker Prize for Fiction, which was first awarded in 1969, promotes the finest in fiction writing by rewarding the writer of the very best book of the year. And for only the second year, its judging panel has sought opinions about the books on its long and shortlist from members of reading groups across the UK. Just six groups have been chosen to help, and although they have no part in the actual judging, the readers are asked to give their rating of the books, which are then passed to the judges. 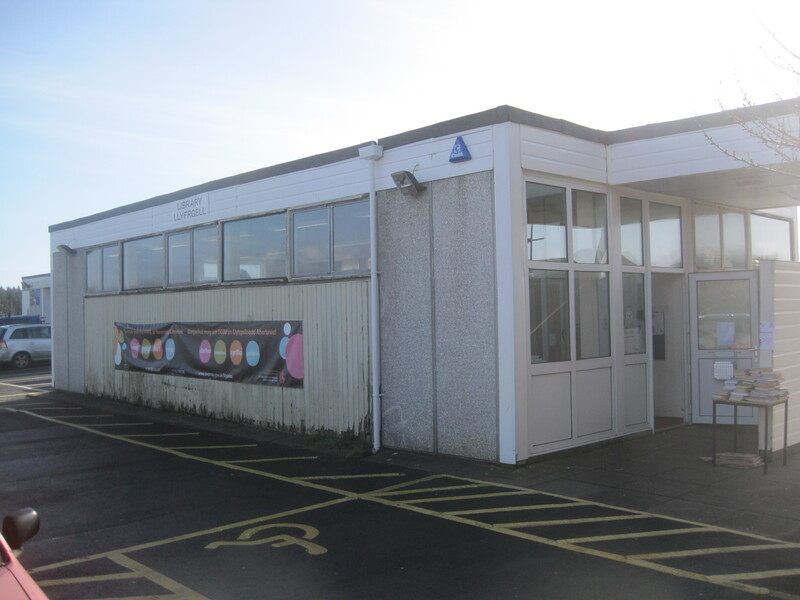 One of the groups chosen for their help is the Pennard Library Reading Group, following a selection process in which groups across the country submitted applications to become involved. 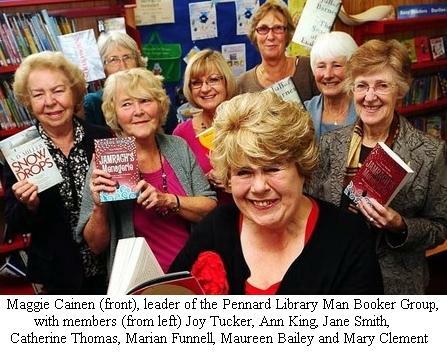 Library manager Joanna Fee said: “It is quite a coup. The Man Booker panel asked for groups to explain why they would like to be involved.